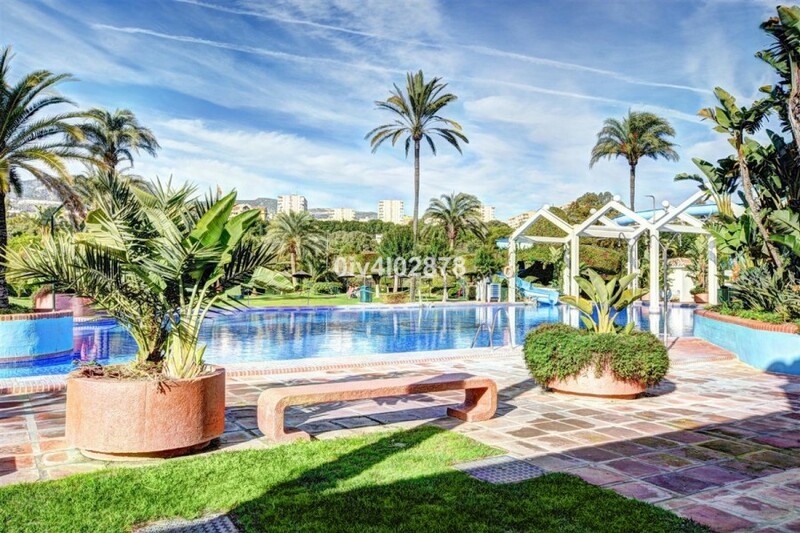 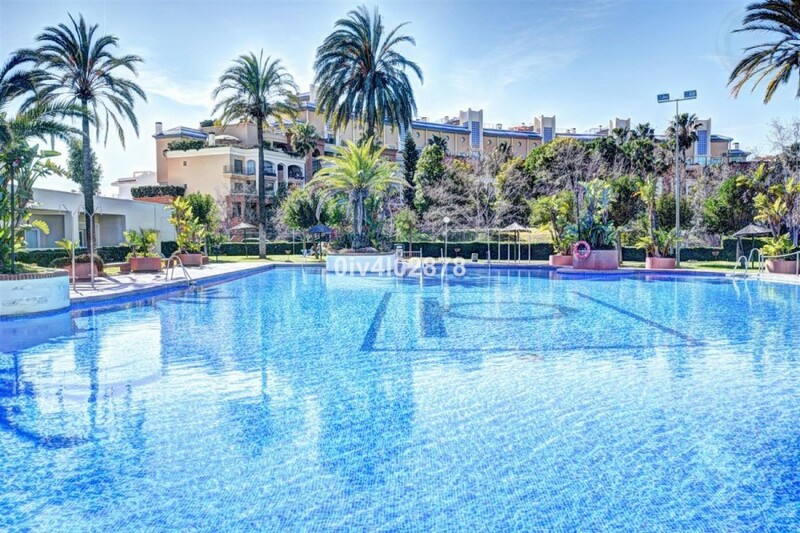 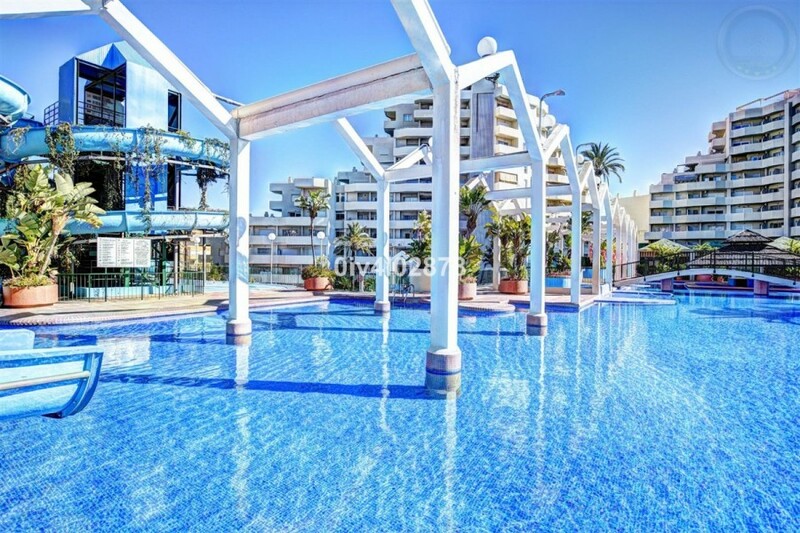 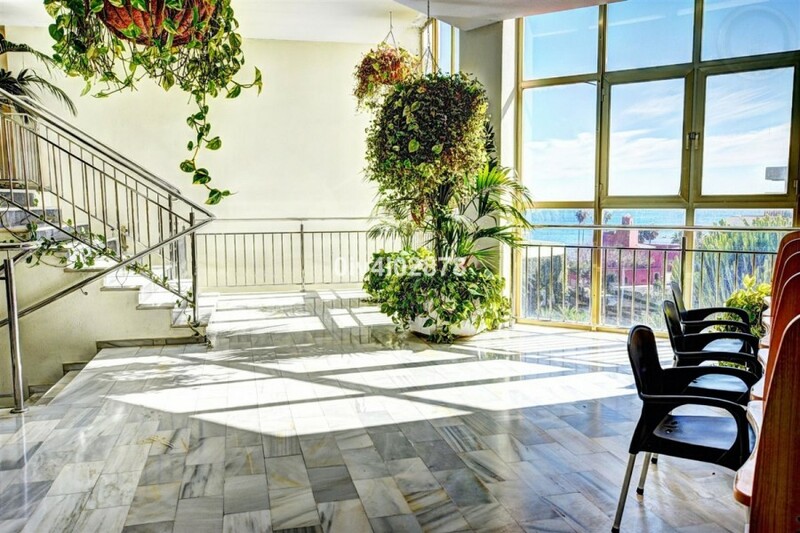 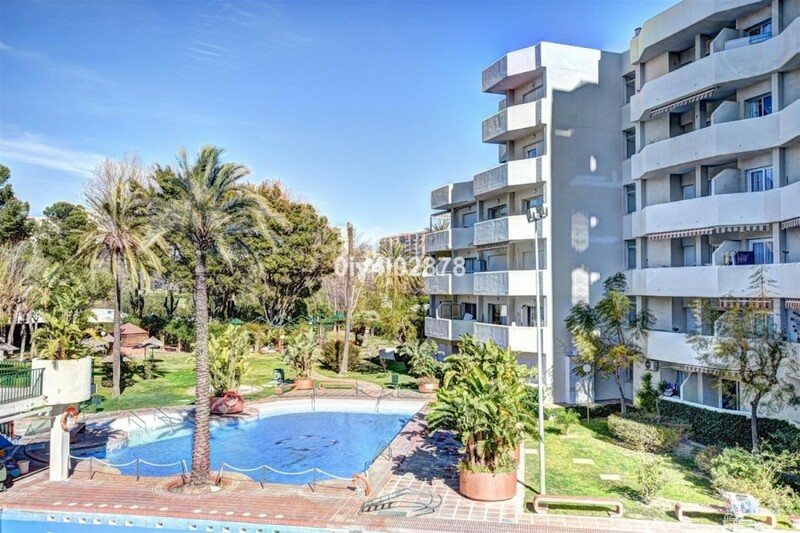 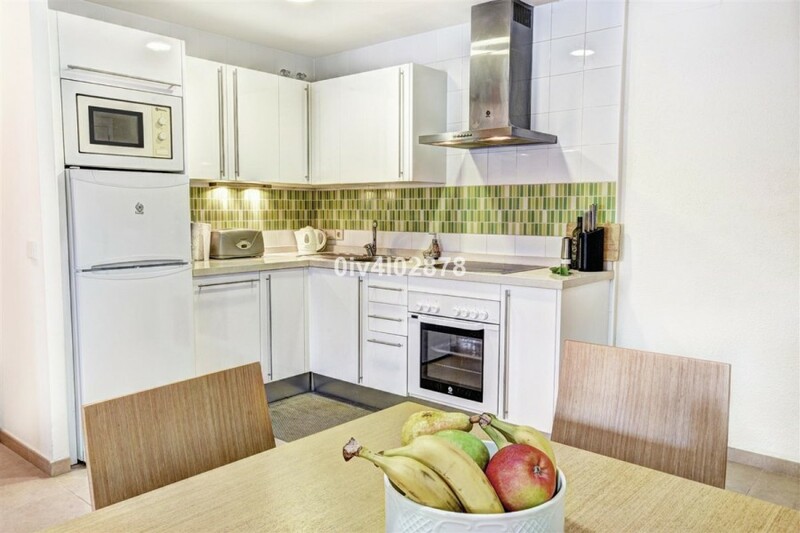 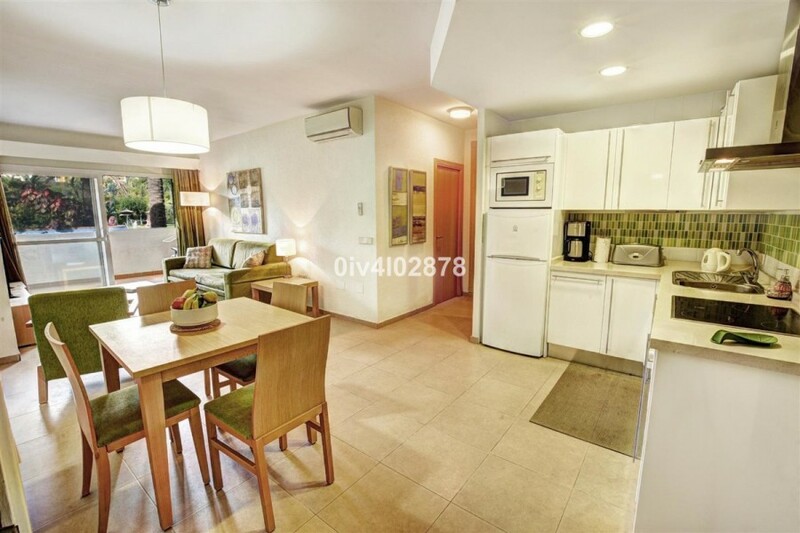 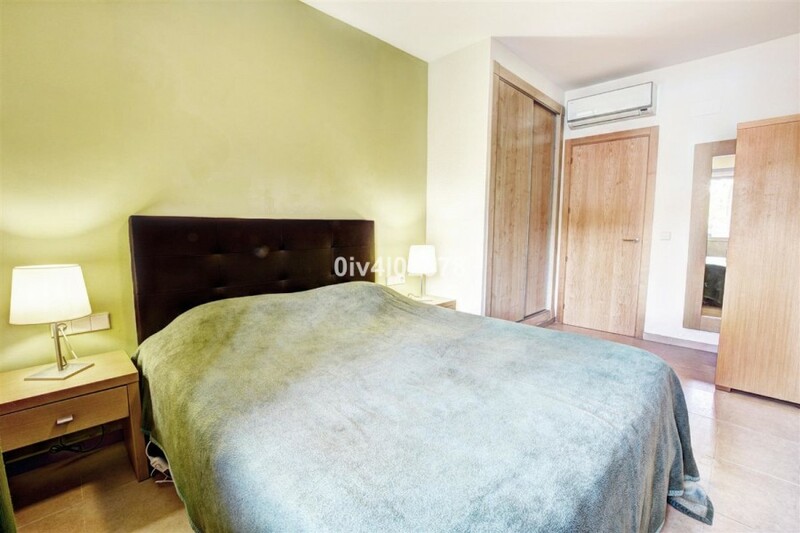 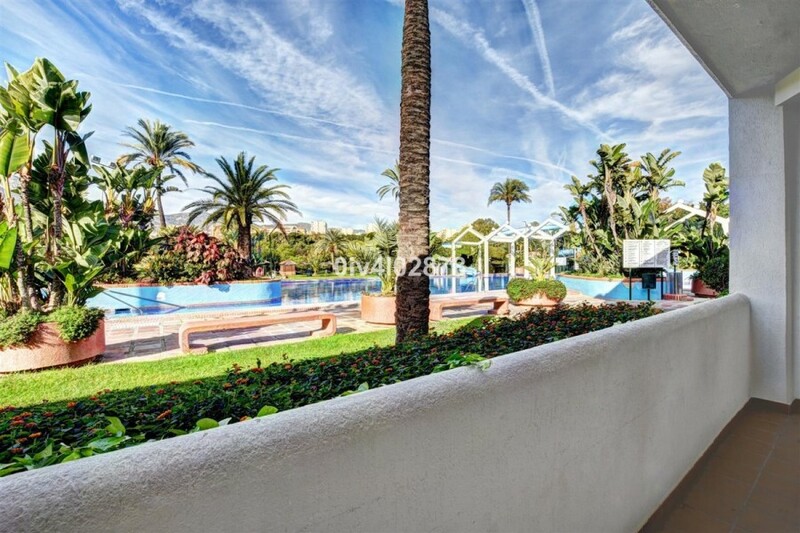 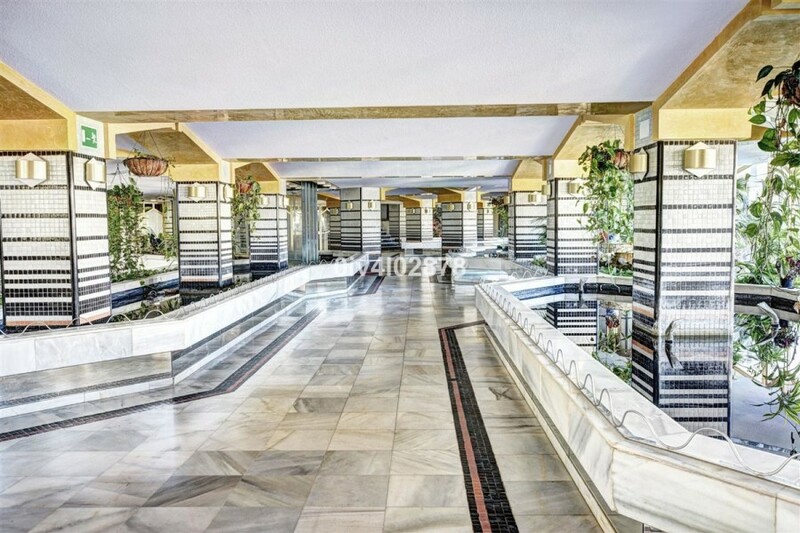 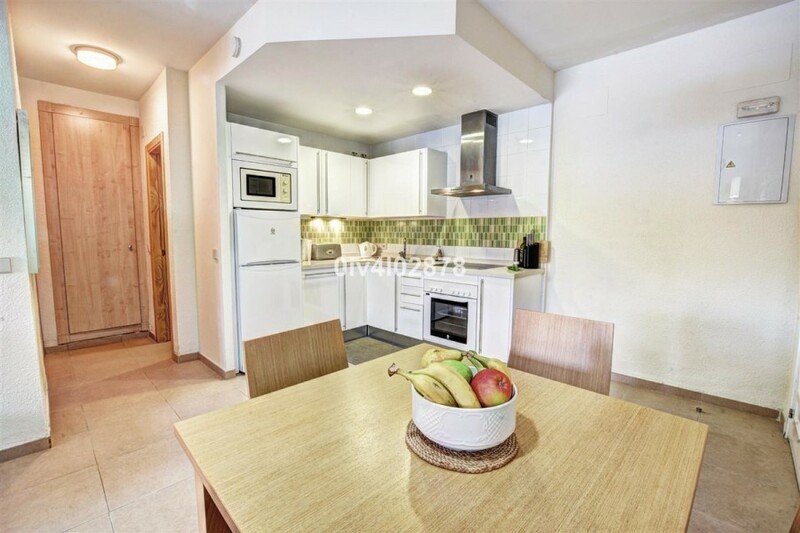 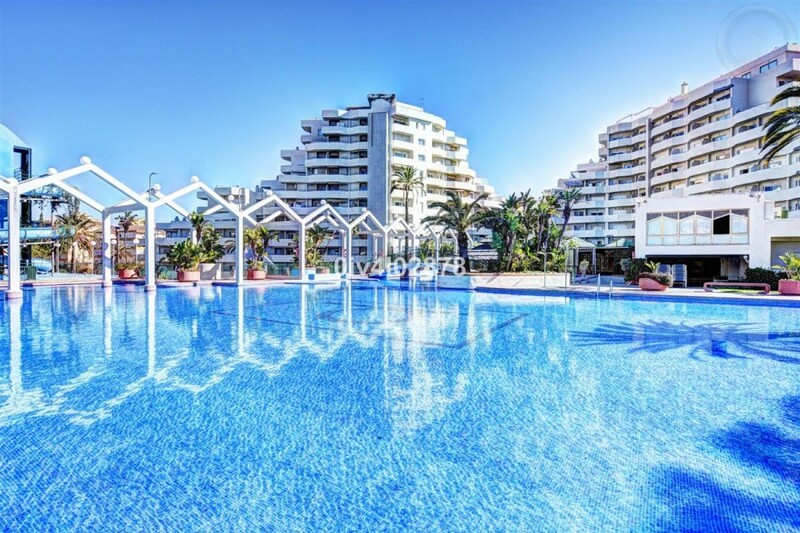 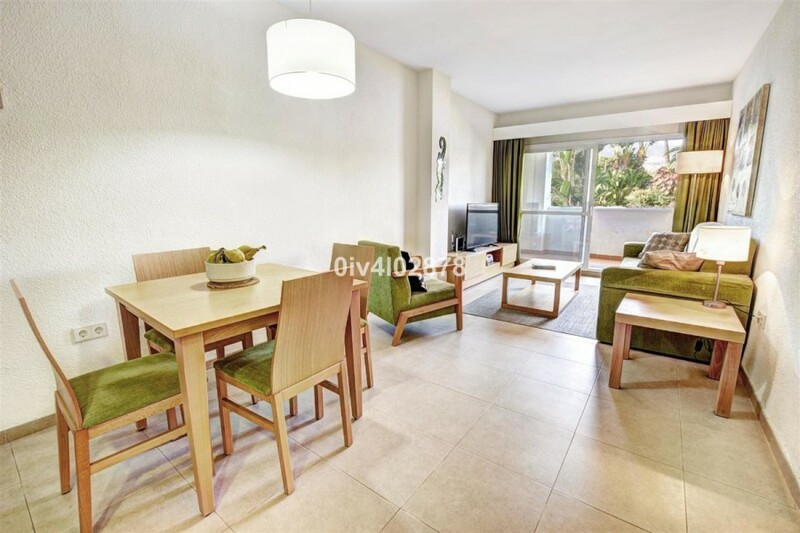 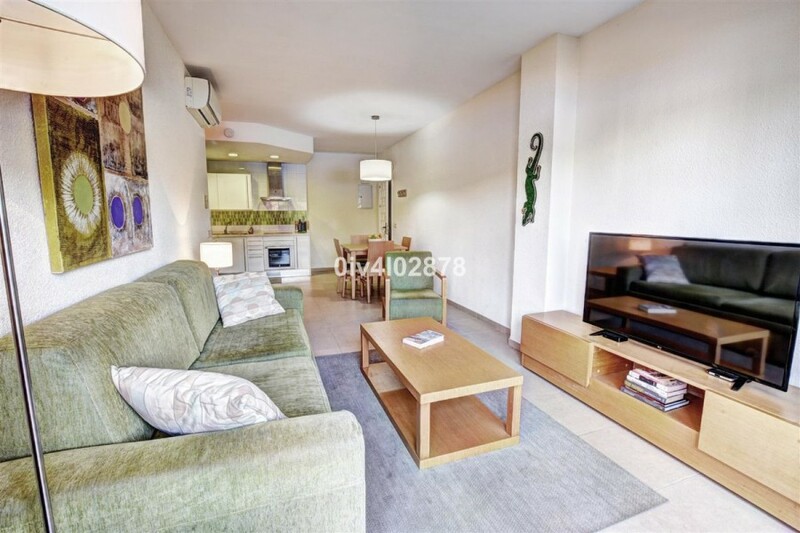 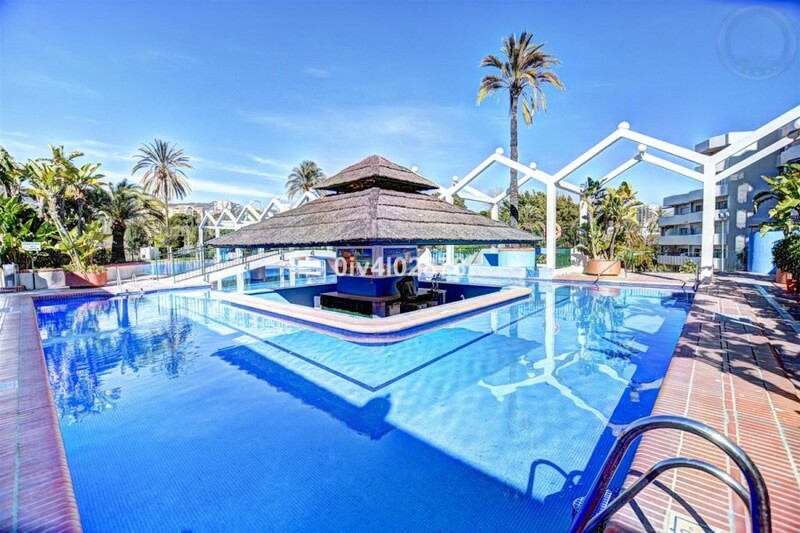 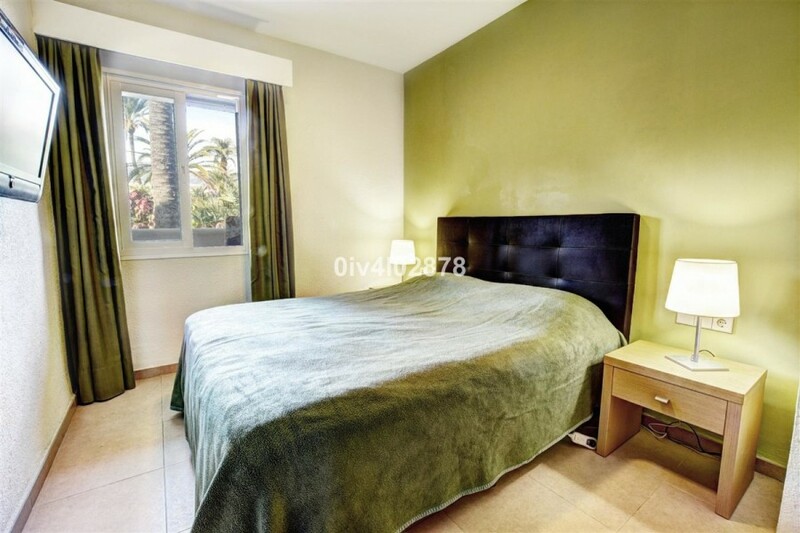 Great size apartment located in the highly sought after Benal Beach complex. 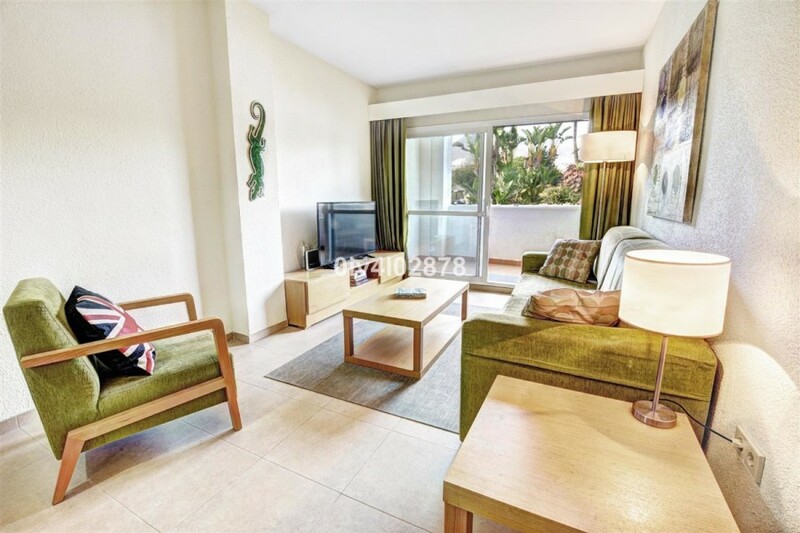 This apartment is much larger than the standard format offering large lounge which could easily accomodate 2 large sofa beds as opposed to just one which is the norm for standard 1 bed apartments in Benal Beach. 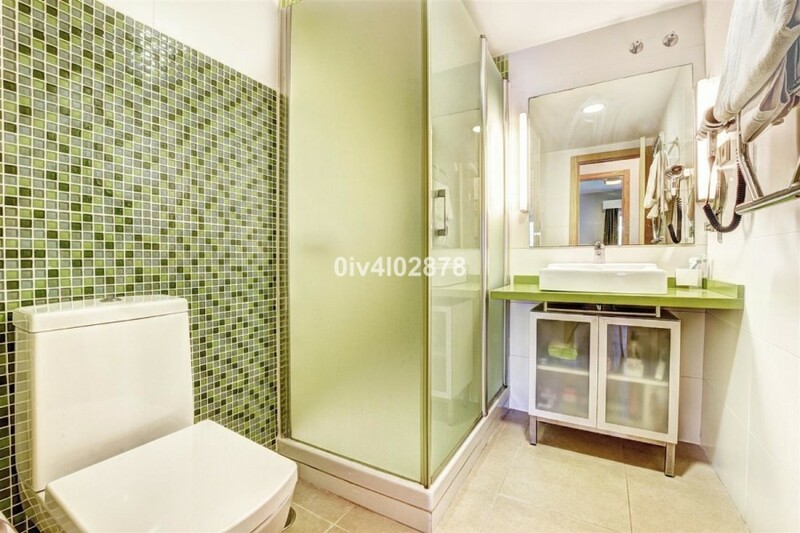 This particular unit has been completely upgraded throughout with new electric and plumbing installation. 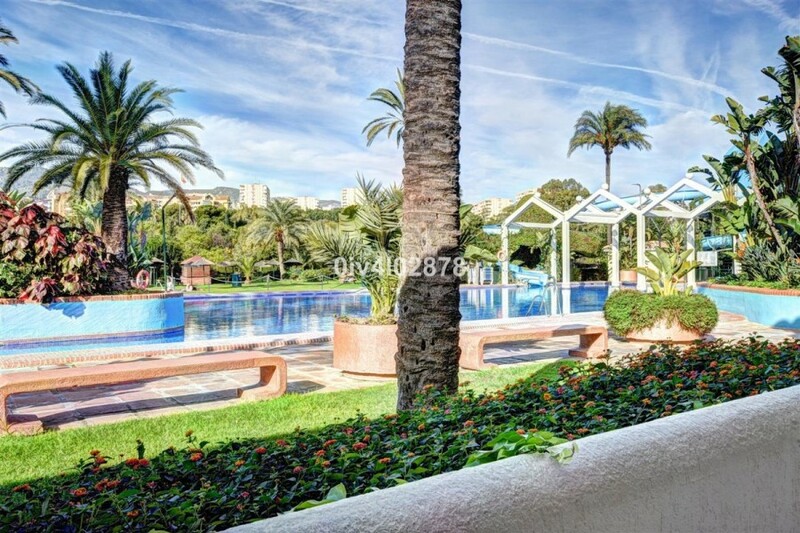 The terrace is also larger than normal giving ample space for table, chairs etc and is located at same level of pool which is great for rentals, being safe and practical for kids. 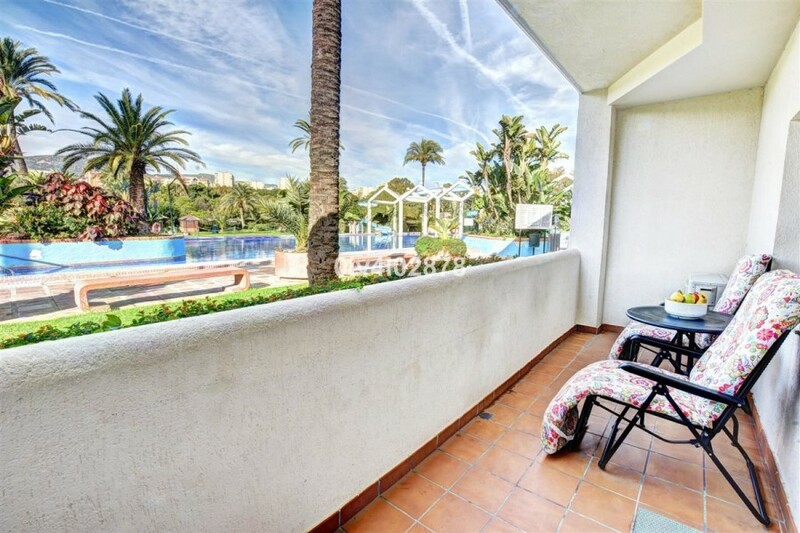 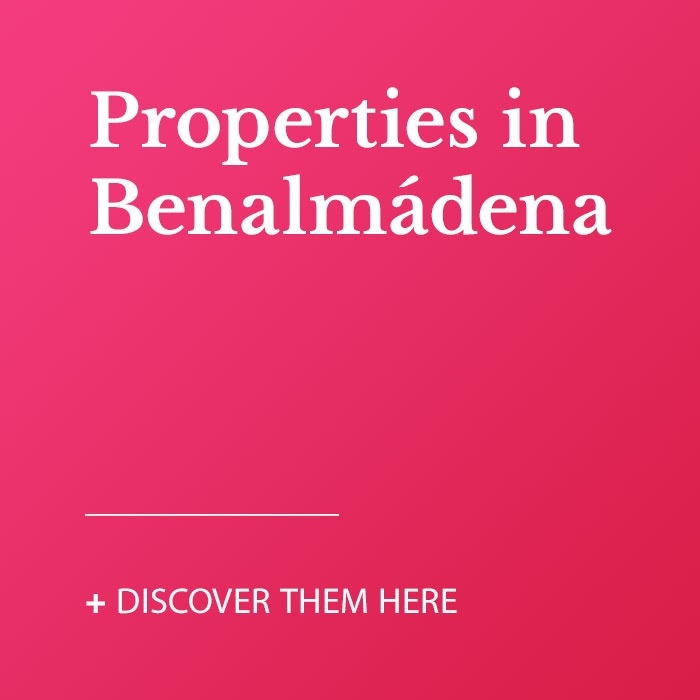 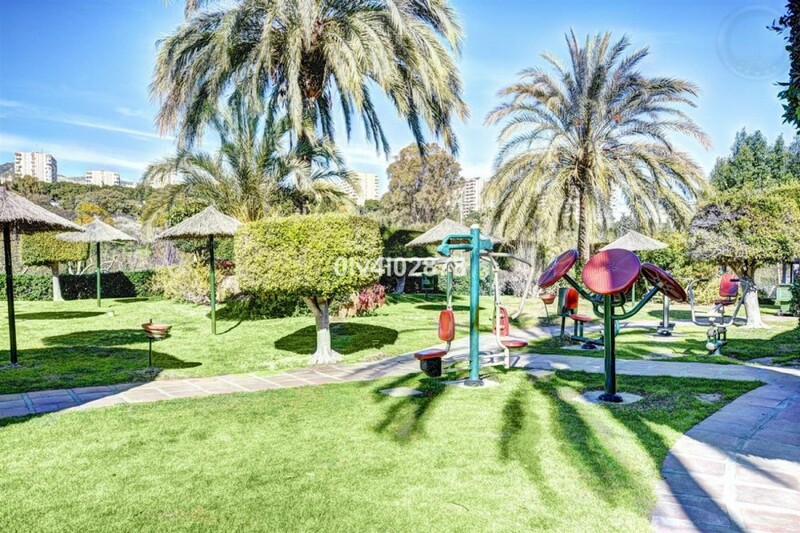 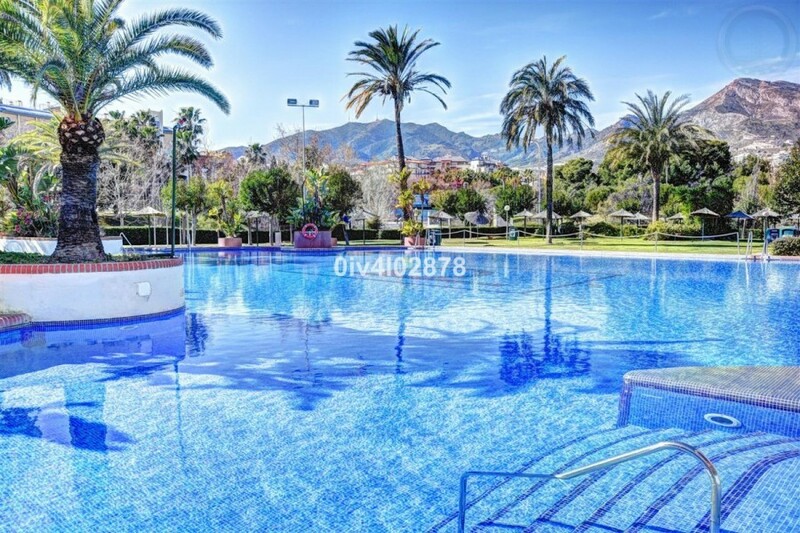 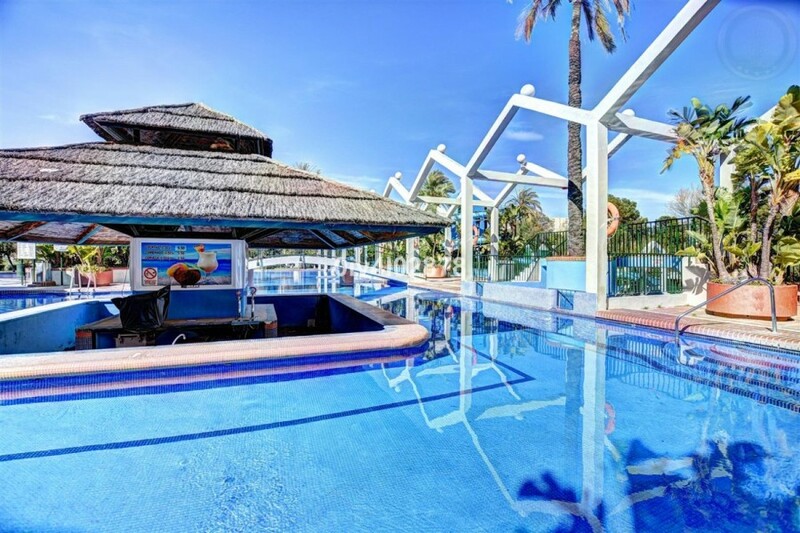 This community is located is one of the best areas of Benalmadena Costa, just by Paloma Park and the beach. 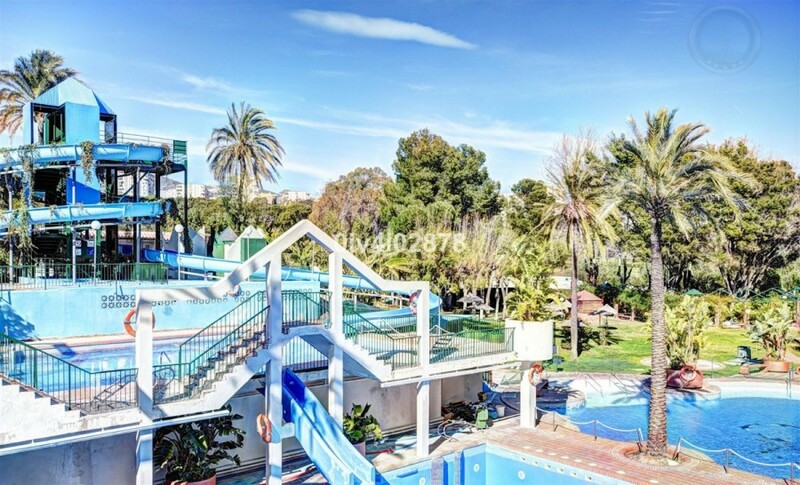 On site there is a gym (paid service) with heated pool. 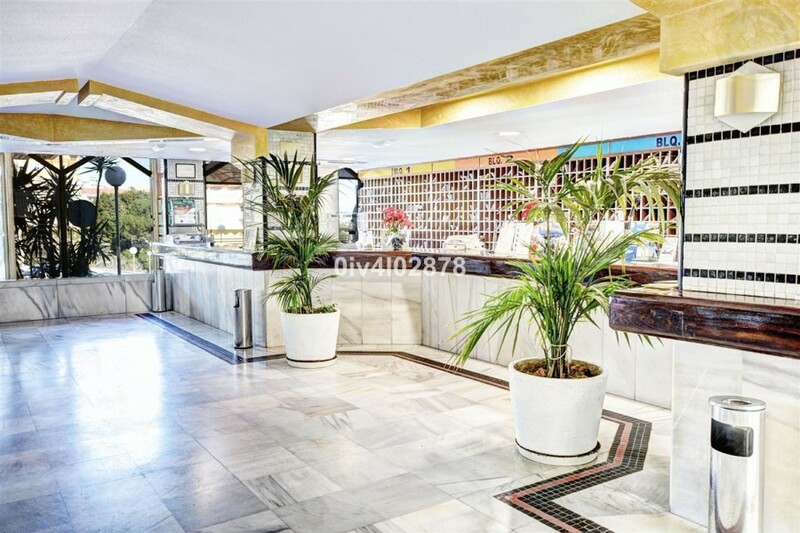 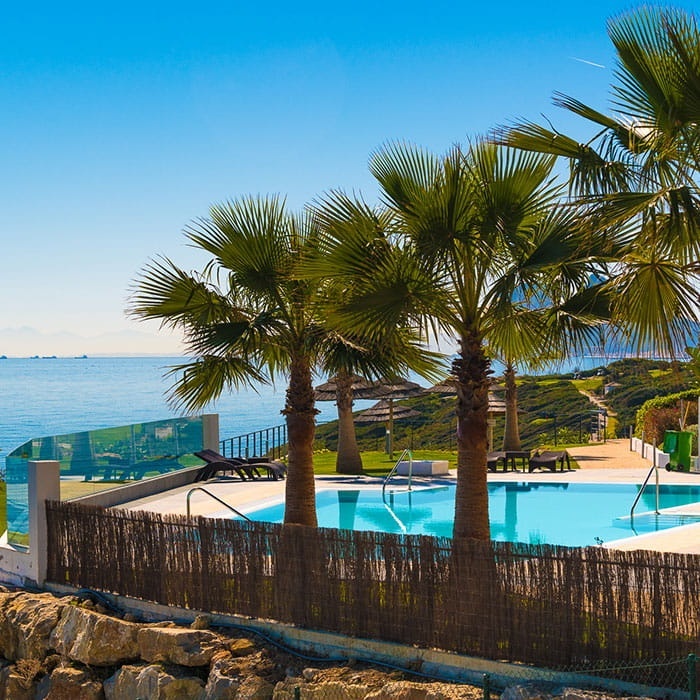 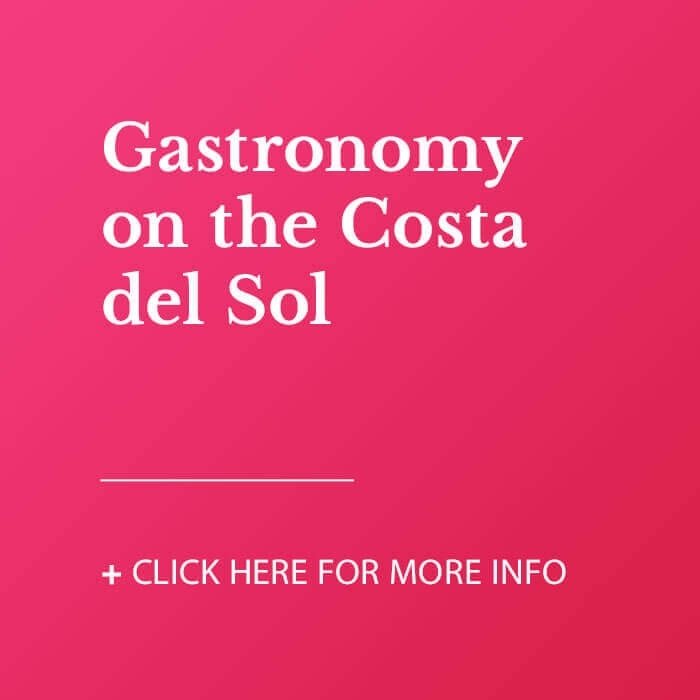 Also on ground floor a supermarket, on site restaurant and bar, as well as 24 hour reception, making this community a perfect complex for holiday rentals.  CEE:Energy Consumption Rating E (108,39 kWh/m2/year) CO2 Emissions Rating D (26.95 kgCO2/m2/year). 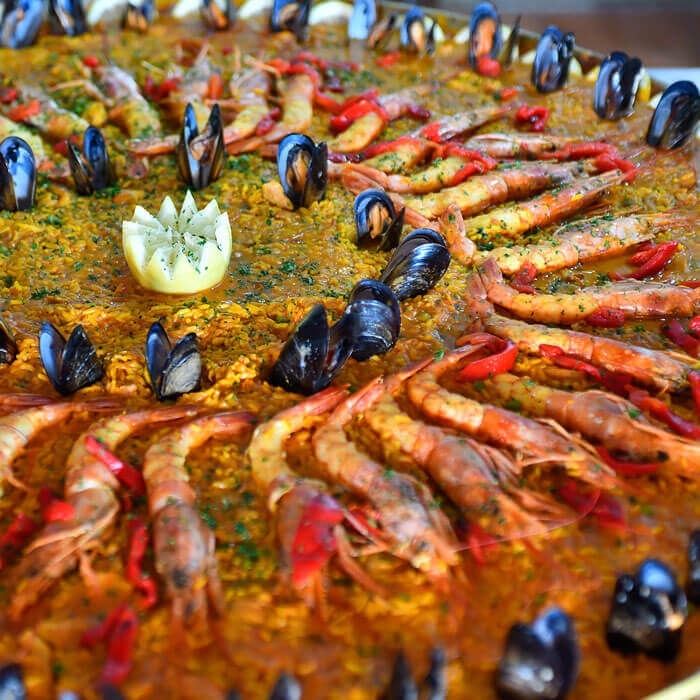 El precio no incluye gastos ni tributos. 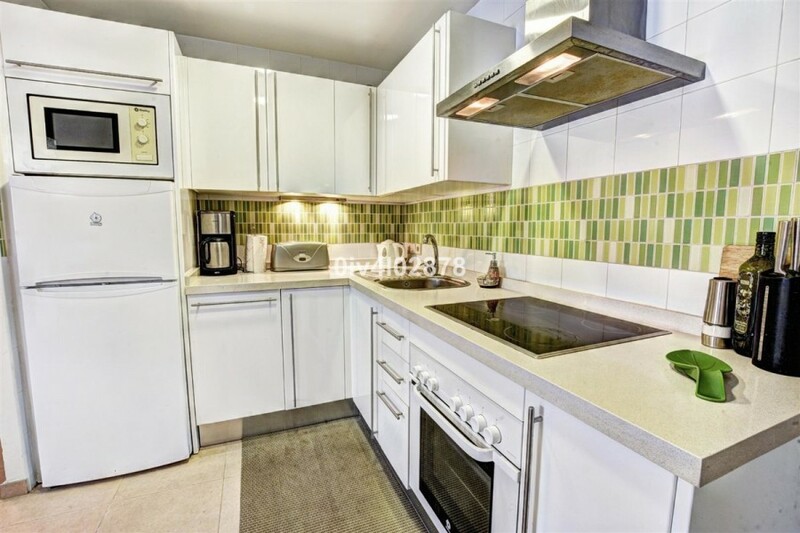 Los gastos adicionales al precio por parte del comprador son: I.T.P. 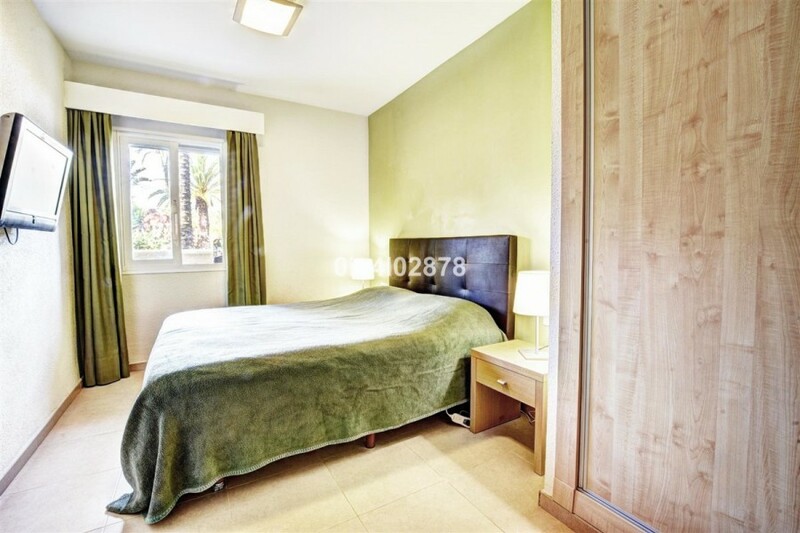 Impuesto Sobre Transmisiones (8% hasta 400.000€, 9% entre 400.000 y 700.000€ y 10% a partir de 700.000€)sobre el precio de la compra, gastos de inscripción en el registro y notaría. 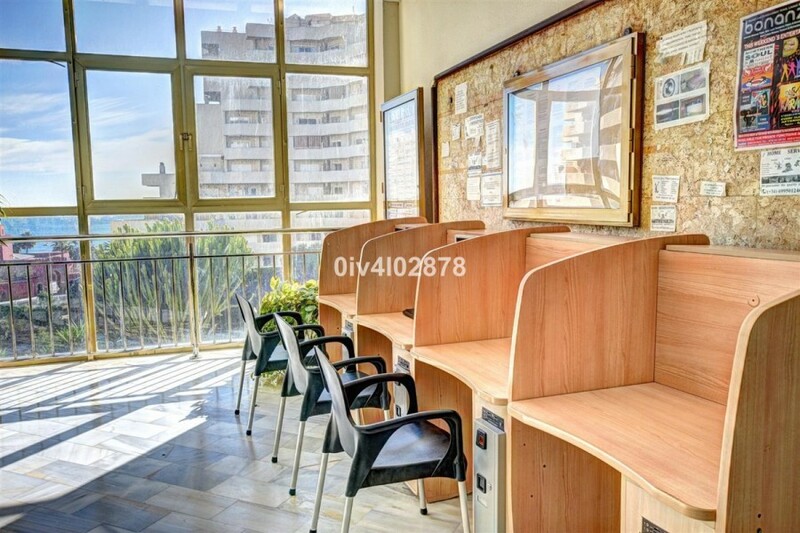 Usted tiene a su disposición una copia de la correspondiente ficha informativa de esta propiedad según Decreto 218/2005 de 11 de octubre.